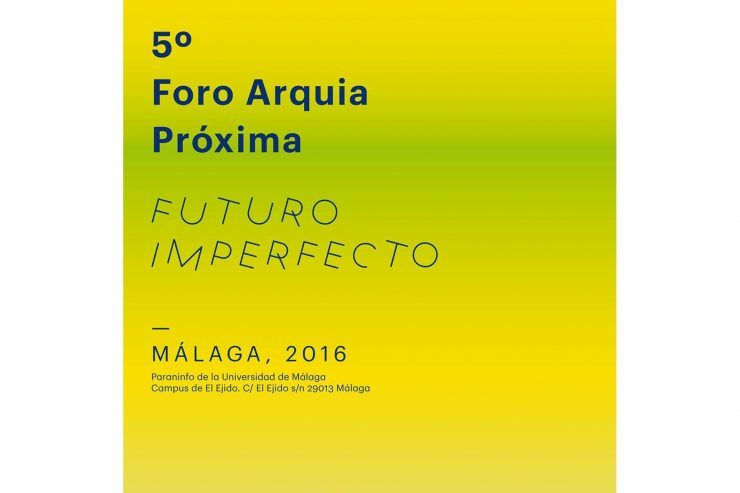 The V Forum arquia/próxima 2016 “Imperfect Future” will take place in the Auditorium of the University of Málaga (Spain) next October 19-21, 2016. The works Aalto Festival 2015 – Final Works and Revista HipoTesis: Block|Buster have been shortlisted for the catalogue in the present edition of the competition for young architects arquia/próxima 2014-2015. Arquia/próxima is the cultural program of Arquia Foundation, designed to offer support to Spanish architects in their first ten years of professional practice, and based on the dissemination, promotion and recognition of their achievements and principles as professionals. 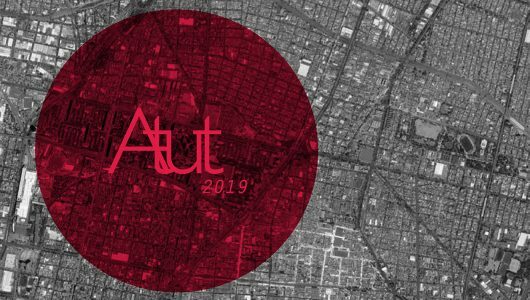 Among the various cultural programs on architecture developed by Arquia Foundation, the support and promotion of young architects is one of the most relevant. 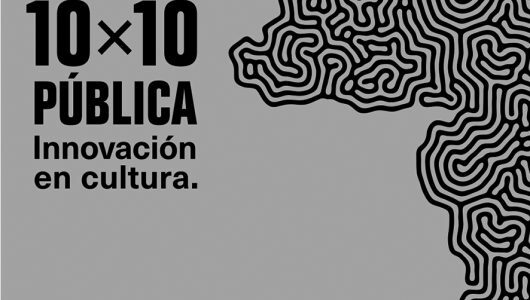 The synergies produced by different cultural programs of the Foundation are concentrated on an event called V FORUM ARQUIA/PRÓXIMA MÁLAGA 2016, to be held next October in the auditorium of the University of Málaga. The President of Arquia Foundation and the curator of the V edition of arquia/próxima program will deliver the ARQUIA/PRÓXIMA AWARD (consisting of 15,000 euros) and the ARQUIA/INNOVA AWARD (3,000 euros), which will be announced on October 20th. 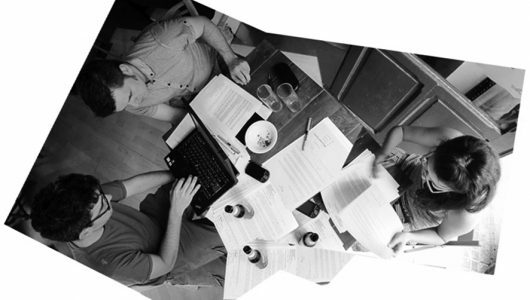 The event can be followed live via streaming, and later it will be published in the conference section of the film library of Arquia Foundation. More information here. You can see all my works in the arquia/próxima program here.